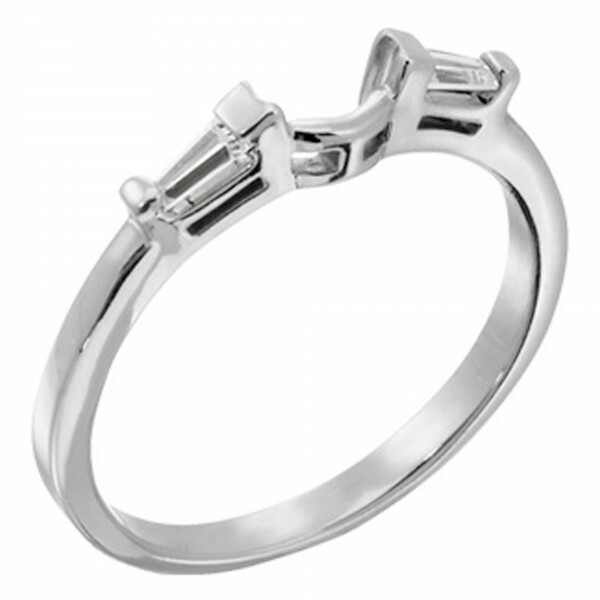 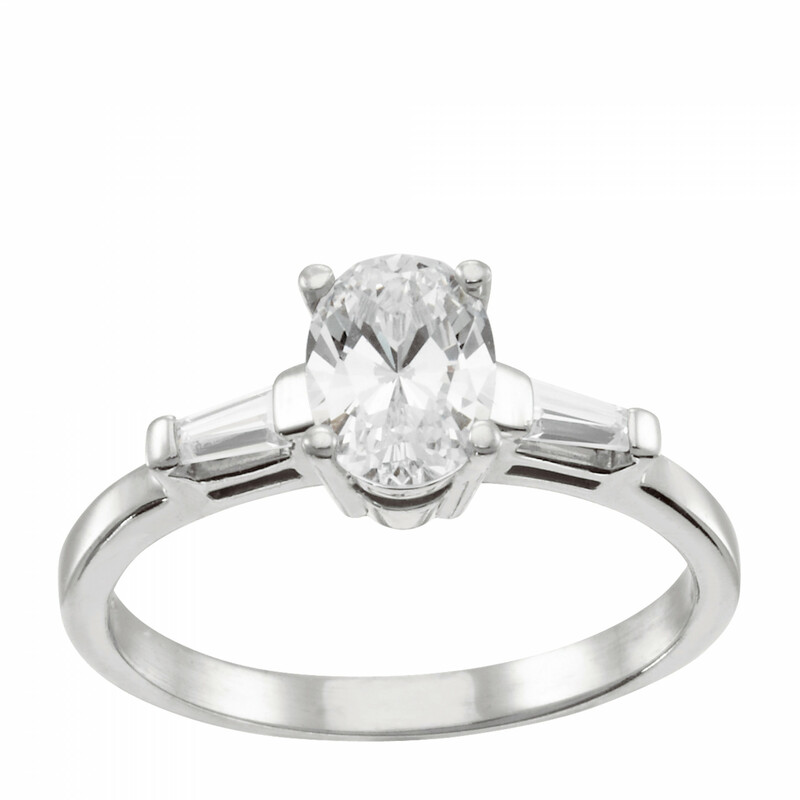 Endless Days with 1.86 carat Oval Center - 14k White Gold was added to your cart. This ring is not returnable and does not qualify for one free year of the Everything's Covered Plan. To purchase a year or more of the Everything's Covered Plan, please call Customer Service at (800) 509-4990. 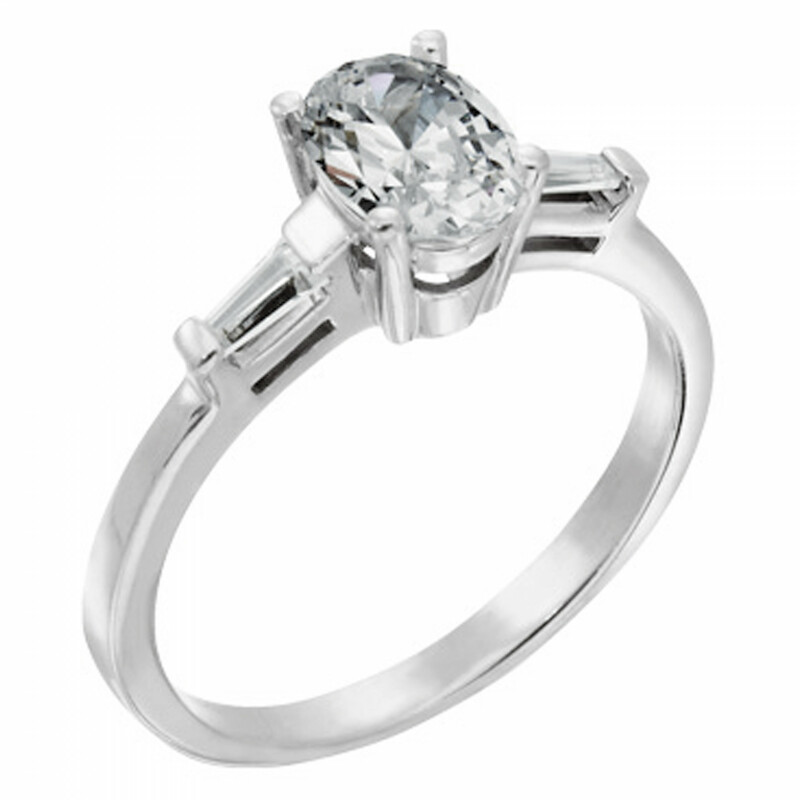 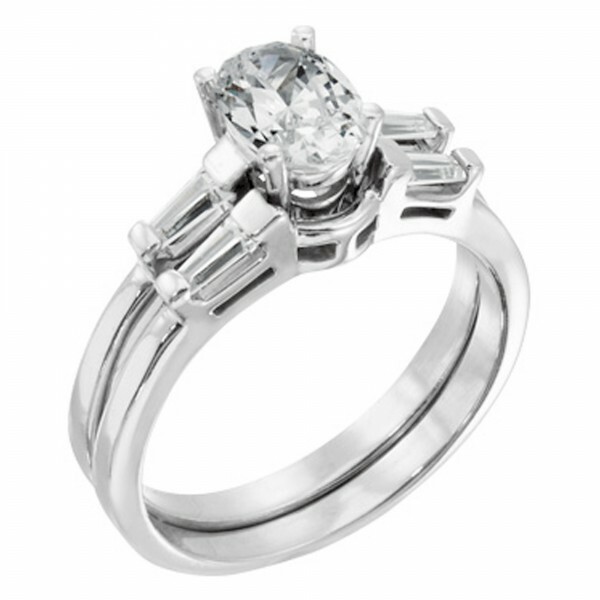 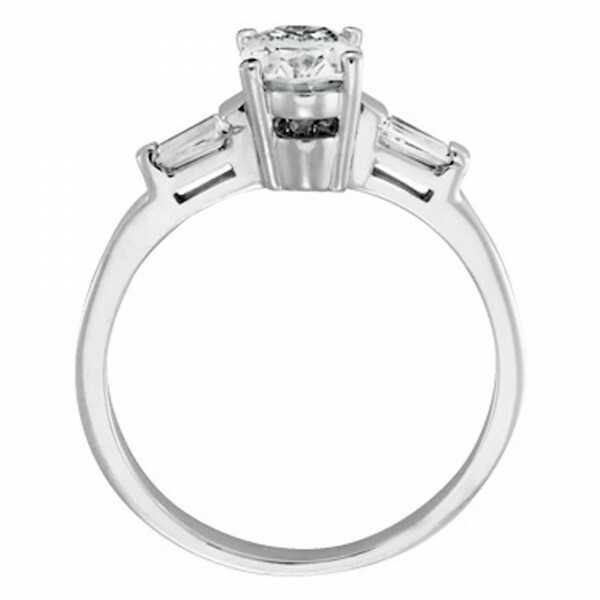 Center stone pictured: 1.21 carat Oval cut, 1.37tcw.